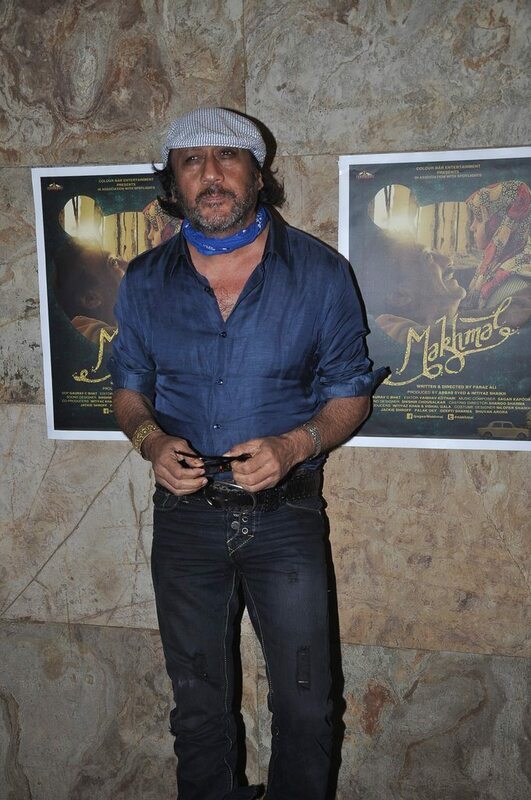 Jackie Shroff attends special screening of his short film Makhmal. 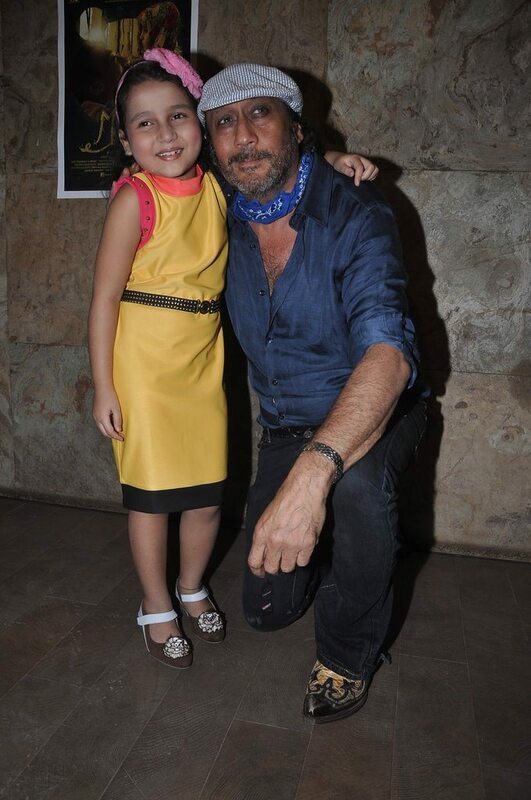 Bollywood actor Jackie Shroff attended the special screening of the short film ‘Makhmal’ in Mumbai on July 11, 2014. 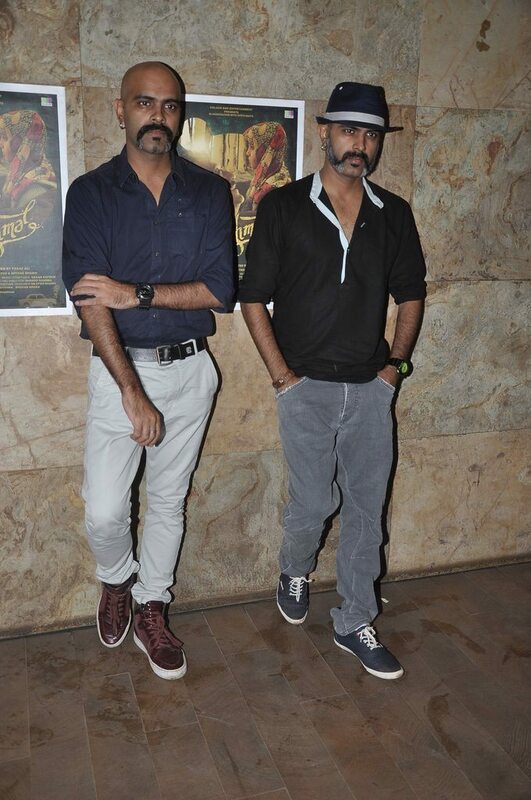 The special screening was also attended by Aditya Narayan, Raghu Ram and Rajeev Ram. The movie has Jackie, child artist Palak Dey, Deepti Sharma and Bhuvan Arora. 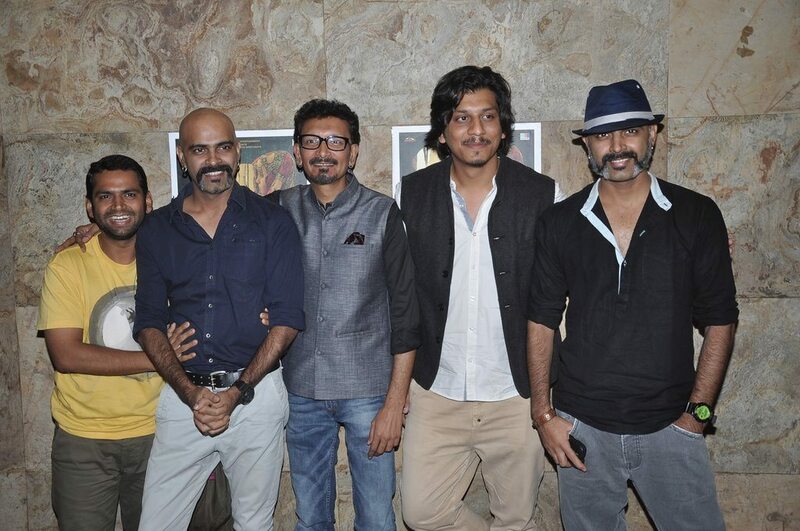 It is directed by Faraz Ali and is produced by Abbas Sayed along with Imtiyaz Shaikh of Colour Bar Entertainment. The story of ‘Makhmal’ revolves around the bond between a father and his daughter. This is the first time the veteran actor Jackie Shroff has worked in a short film.